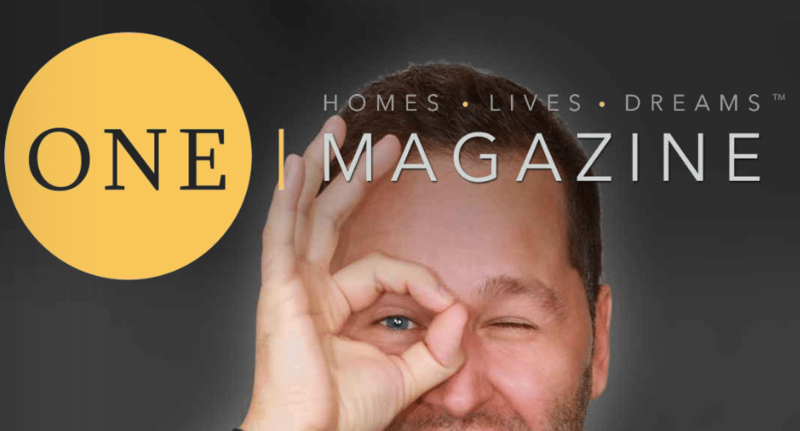 Realty One Group, the fast-growing Irvine, California-based brokerage of 8,500 plus agents, is using its team model to help it with ambitious growth plans. CEO Kuba Jewgieniew said he treats his team leaders as mini-CEOs. Teams say they liked the freedom, culture and flat fee commission deal they get at Realty One Group. Launched in 2005, Realty One Group is known for its flat fee agent commission structure and fast expansion. Now, a key element of the company’s growth strategy is its sharpened focus on real estate teams, which are designed to foster entrepreneurial thinking via “mini businesses” bolstered by the safety net of a brokerage.